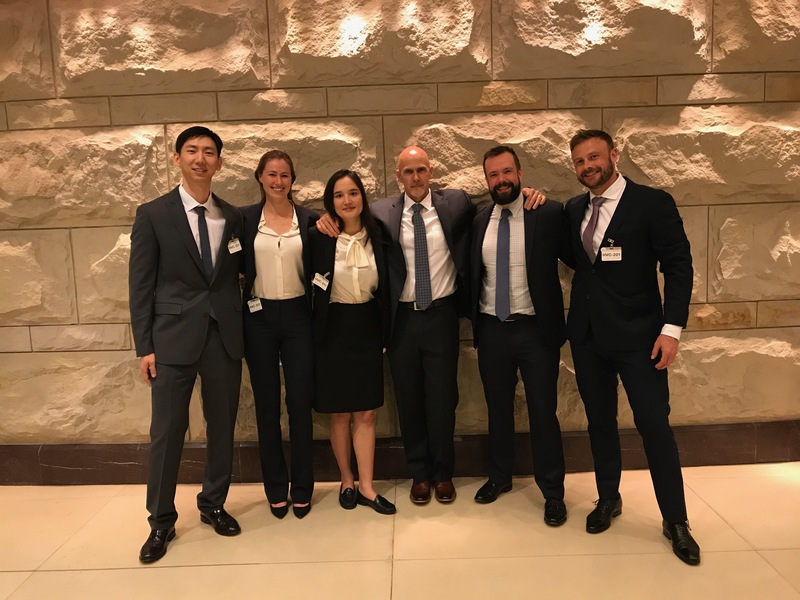 Columbia joined H4Di to show Congress how startup techniques, speed, and agility are key to solving national security issues in a way that gives the United States an edge against constantly evolving threats. Meet Team CasTech, Columbia undergraduate and graduate students from diverse backgrounds in computer science, policy, and military, who built a new way to capture and transmit casualty information in the Hacking for Defense class that they took in Fall 2017. Listen to some of the challenges soldiers face on the battlefield and hear how CasTech’s solution shaves valuable minutes off of casualty care. Interested in learning more about how Hacking for Defense unfolds at Columbia? Check out our video! You can also hear Ret. Colonel Pete Newell, co-creator of Hacking for Defense, talk about creating the class and the need for startup speed in the military. Developed by Steve Blank, Columbia Senior Fellow for Entrepreneurship, and Ret. Colonel Pete Newell, Managing Partner of BMNT, Hacking for Defense (H4Di) is a national program that uses Lean Launchpad methodology and startup-level speed to tackle problems sourced from the U.S. government. Students work directly with those experiencing and looking to solve these problems, and the students’ work has real-world impact. At Columbia, this class is open to all undergraduate and graduate students. All are encouraged to apply – this class is strongest when students from a variety of disciplines, backgrounds, and experiences come together to think through and solve some of today’s most pressing national security issues. Lab DispatchesDispatch from the Lab: September 2015 - "Smart Design Strategy and Launch"